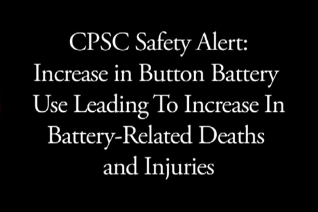 The number of children experiencing serious medical damage or death from button batteries continues to rise. These materials were created by Prevent Child Injury to help spread the key messages on button battery safety. Please feel free to use these materials as needed. Most of these materials can be co-branded with your organization’s logo. 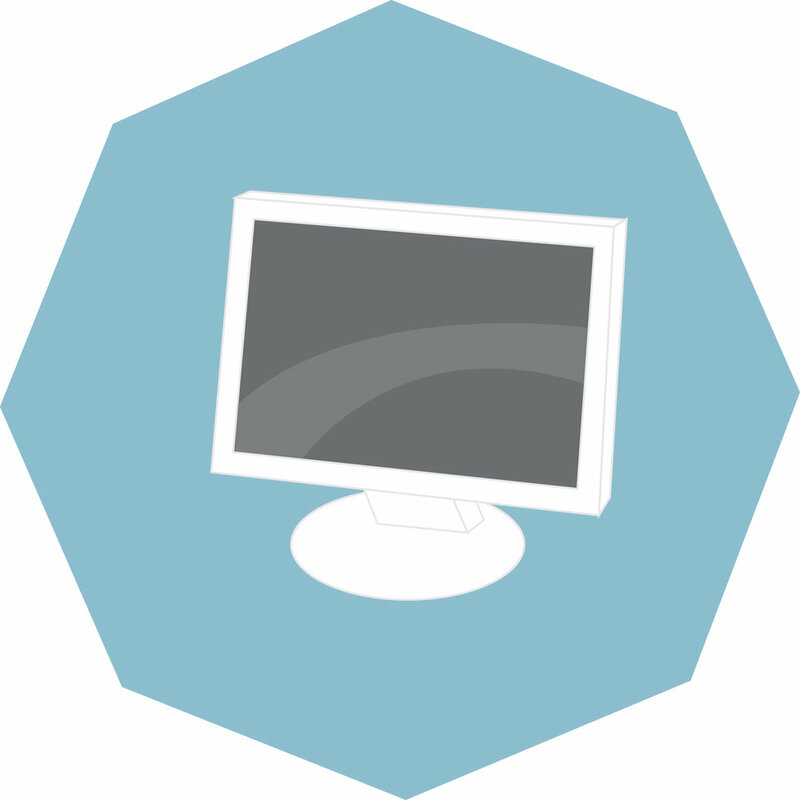 Note: All graphics are available for download in different file sizes on Flickr.